CONDITION REPORT: Excellent overall condition. NOTES: This watch comes with its original red box. 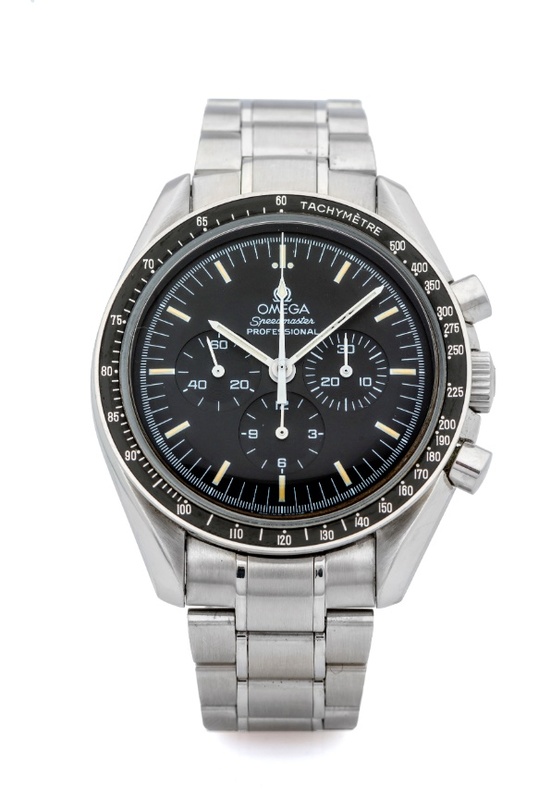 According to the Omega Museum, the present watch was produced in 1997 and delivered to Hong Kong.